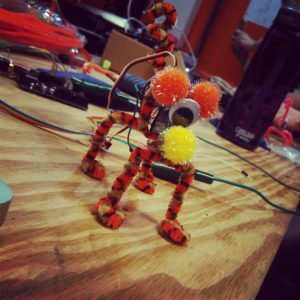 Summer Make-a-tion is our summer long workshop series inviting everyone of all ages to learn, teach, tinker, collaborate, share, innovate, socialize, and create. This is the fourth year in a row we’ve run this event and it’s been a huge success. We are very excited about this year’s planned workshops. All our workshops are put on by volunteers and are open to the public. Here is the list of workshops so far, we’ll add more as we plan them!